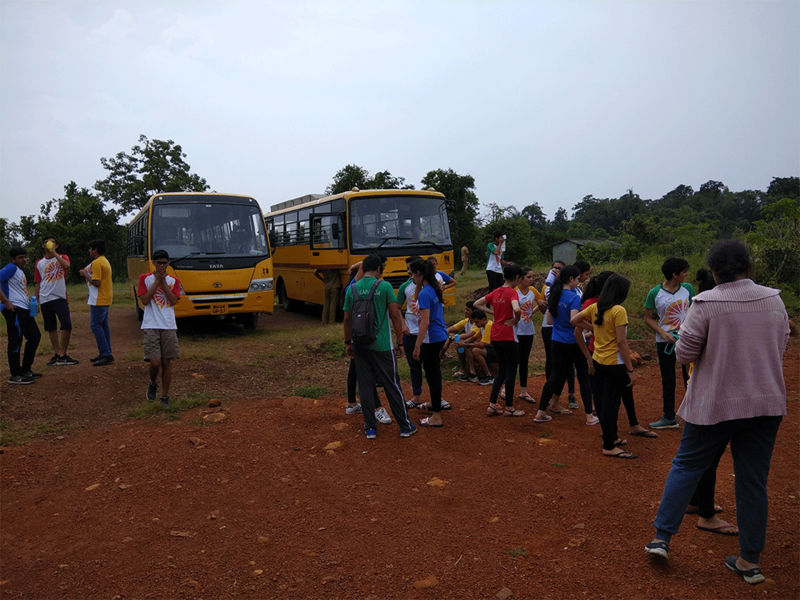 40 Students of Grade 10 along with 7 students from As level, accompanied by 5 teachers, visited Sai Village in Raighad District, as a part of Village Adoption Programme. 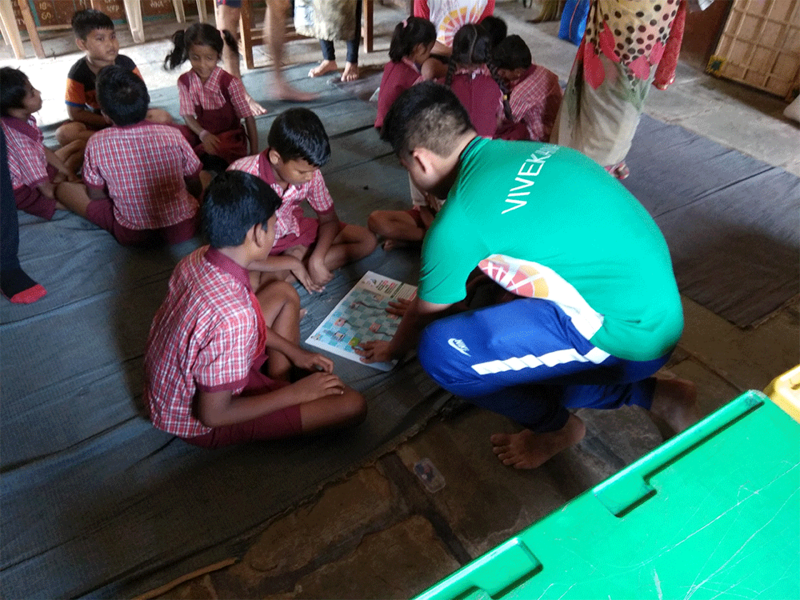 The activities undertaken by our children, with the help of NGO Swades aimed to empower the village school students academically, as well as sensitise them about menstrual awareness, dental hygiene, malaria and problems of anaemia. Students were also involved in outdoor activities like weeding, munching and sowing seeds in the local area. Overall, it was a new and hands on learning experience for our students. 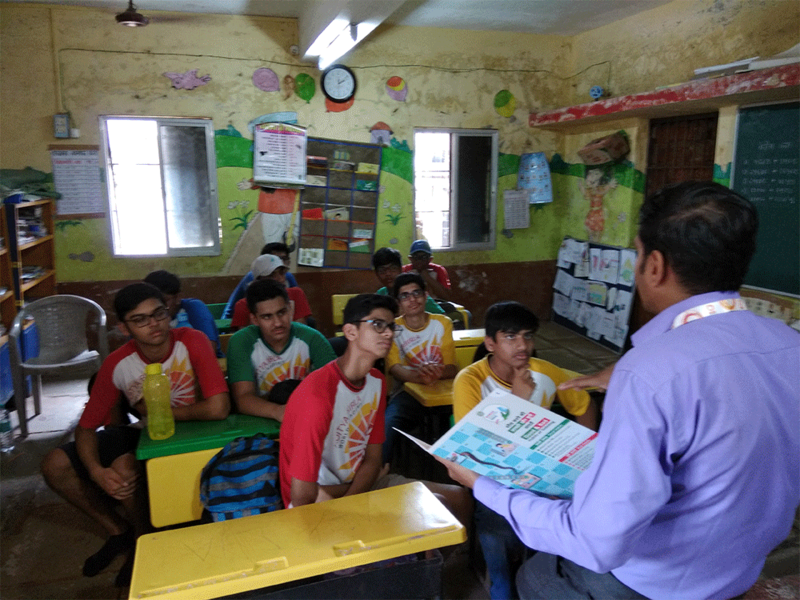 They were proactively involved in all the sessions with the volunteers from Swades. This trip helped us give back to the society that has given us so much and reflect on how privileged we are. We were able to educate children of a village, which could possible help them in their futures. It also helped us as a class bond as we worked together to helped teach the children. Overall it was a enriching and insightful experience. 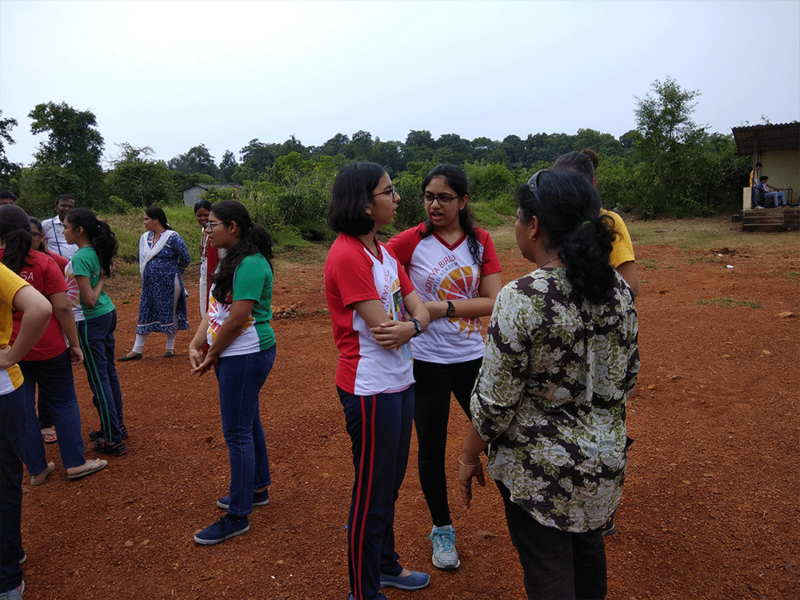 Early on Saturday morning we embarked on our two-day trip to Raigad. 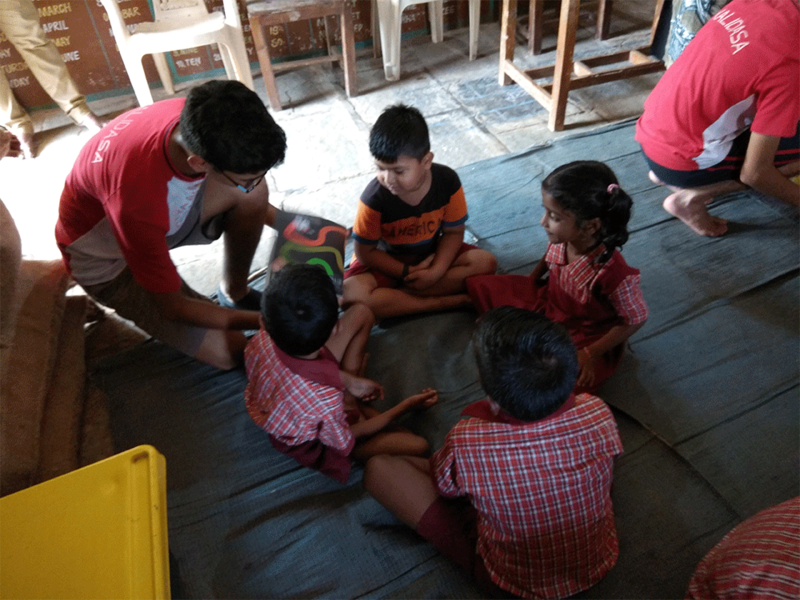 The aim of our trip was to raise awareness about certain topics such as menstruation and anaemia, aid the villagers and teach the students in the local school. After a long and tiring journey, we reached our destination - a small school surrounded by a cluster of villages. Upon our arrival, we were briefed by members of the Swades foundation and we were then served traditional food cooked by the villagers themselves. Our first task of our trip was talking to girls, spanning from the sixth to tenth grade, about menstruation. In our daily lives, we are comfortable talking about menstruation openly and there is no stigma that surrounds it but in a rural setting such as the school we were visiting, it was an extremely sensitive topic. Unaware of how the students would react, we decided to take a gradual approach, starting with a few ice breakers and then easing into the topic. I was extremely surprised by how advanced the mindsets in villages had become but at the same time the girls were still nervous about expressing their thoughts and feelings about menstruation out in the open. After finishing our talk, we spoke to the students and learnt a little more about their lives. We also danced, sang and played games with them. I noticed that when they had to talk about a sensitive topic they were extremely shy but at any other point of time they were extremely warm and outgoing. 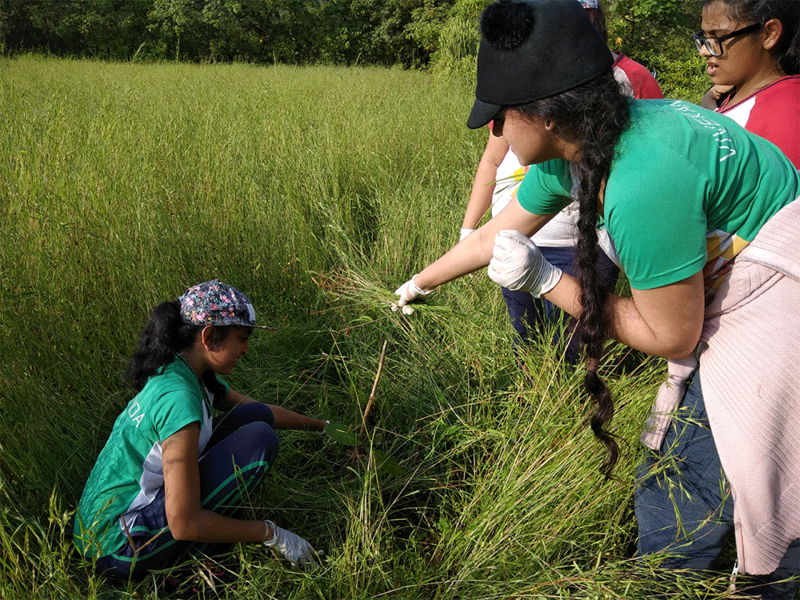 Our next activity was in a forest where we helped the farmers by performing two activities known as weeding and mulching. This activity gave us a closer look into the normal lives of the people because this is what a lot of them do on a daily basis. We were happy to assist them in any way possible. 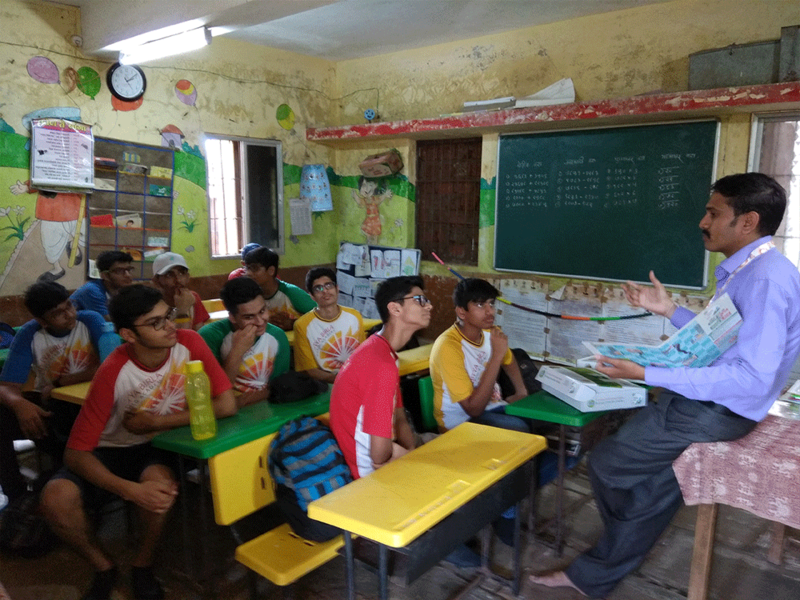 The next day we were divided into groups and we had to teach different grades various mathematical concepts along with basic grammar of the English language. The greatest difficulty was the language barrier. We speak in English on a daily basis and they speak in Marathi on a daily basis. All of knew basic Hindi but it was still hard to communicate. 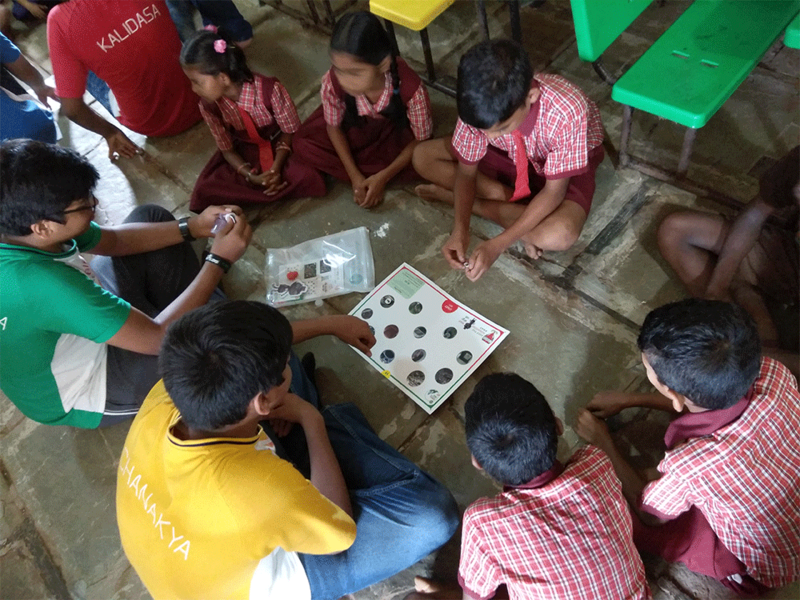 We tried to explain the concepts to them in Marathi while using a few English and Hindi terms in the middle and in the end, we were able to finish our task with time to spare. In that spare time, we spoke to a lot of the kids about their lives and we also played a few games with them. The villagers do not have easy access to health facilities, so we went to a few houses in the villages to talk to the villagers about anaemia, and spread awareness about it. 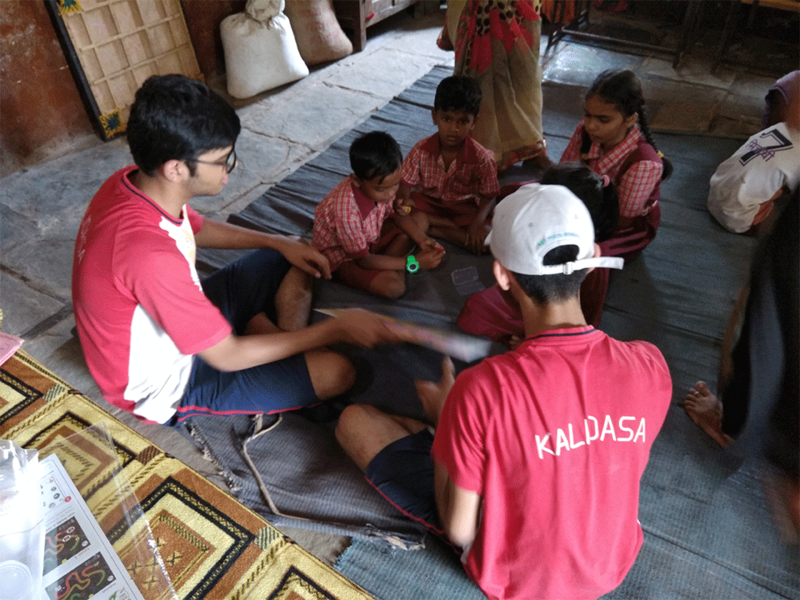 The villagers and the Swades team were extremely welcoming and the children we interacted with were so easy to work and enjoy with. All in all, this trip was a great one. Our trip to Raigad was a different experience. We learnt a lot about how the village children go to school each day and the difference between them and us. 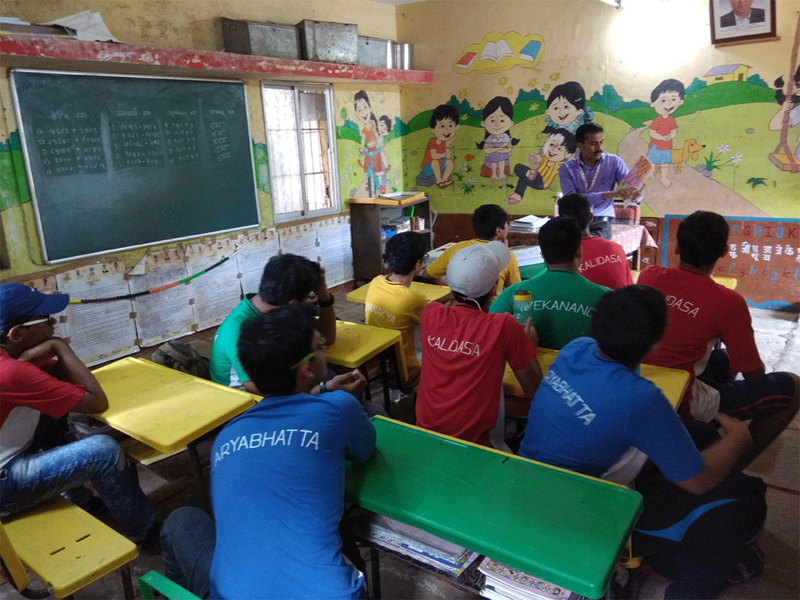 The children at the Marathi medium school did not open up to as much as the children at the Urdu medium school. The children at the Urdu school were very smart and they were very happy that we had come, and they did not want us leave. The gardening experience was unforgettable. We had an amazing experience and we really enjoyed ourselves.